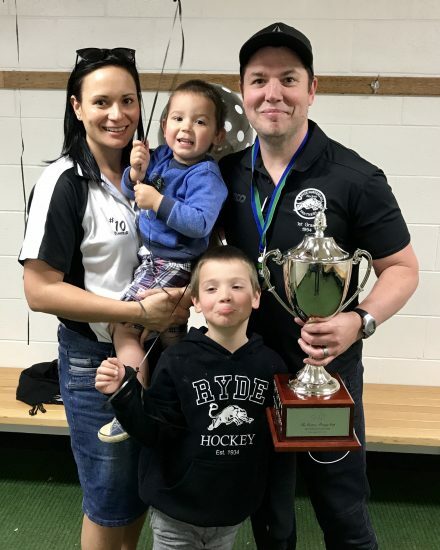 As Head Coach, Men’s 1st Grade Tim Collier runs the club’s elite men’s program with the aim of bringing the club success in Sydney’s top flight competition, the Sydney Premier League. Tim has an enormous passion for the club, and coaching in particular, having been a member of the Ryde Hockey Club for over 25 years. Tim has a wealth of hockey experience having played hockey all over the world, represented NSW at senior level as a player and more recently as a coach as part of the NSW U21 Mens coaching team. Professionally, he has a strong background in business administration and organisational innovation. Tim was previously the club’s Director of Coaching and coached our Women’s 1st Grade to their inaugural premiership in 2017.